If you plan to get married sometime in the next year or so, then you should check out the latest wedding trends. 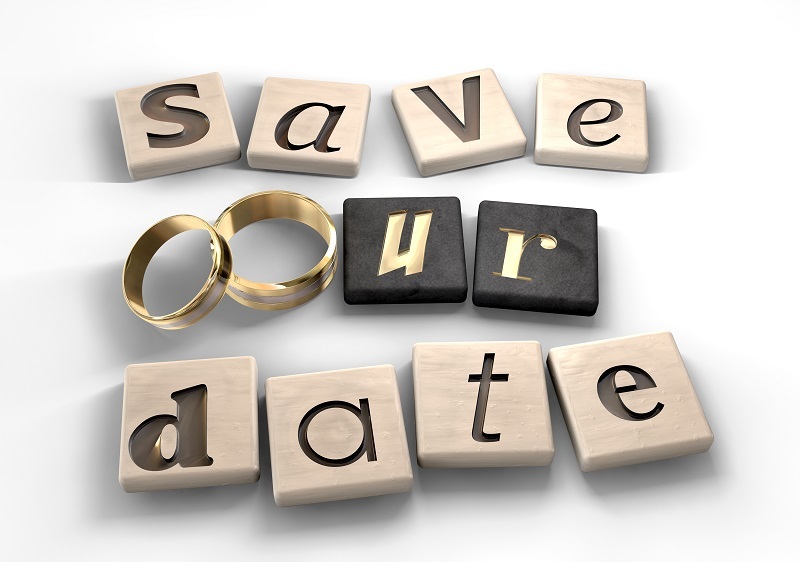 There are a lot of exciting things on the horizon that can help shape your special day into a celebration to remember! Until recently, Saturday was the preferred day of the week to get hitched. Now, couples are opting for Sunday. This gives them the entire weekend to party with friends and family before the big day. It’s a shift that’s inspired by the increase in wedding-related events like after parties and day-after brunches. 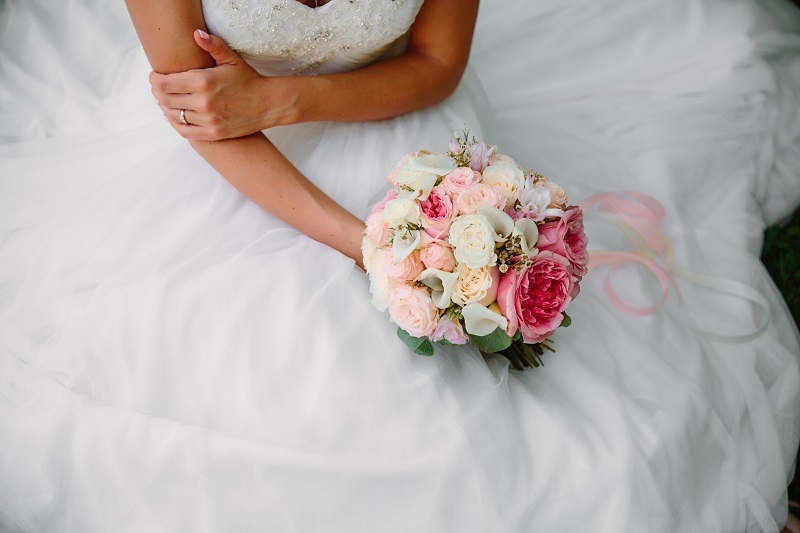 Pink used to be the favored color for bridal décor and attire. In 2019, pink is being pushed aside for shades of purple. Couples are incorporating lavender and other variations that range from light and airy to dramatic and bold. Vintage and rustic motifs are in. Couples use nature-inspired wedding decorations like lighted branches and greenery. The outdoors is brought indoors to create a unique experience. 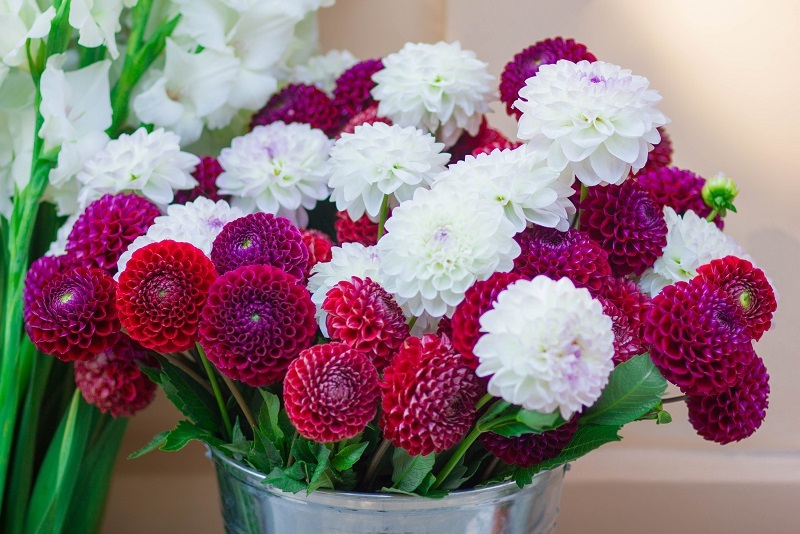 Dahlias have become the flower of choice for brides and grooms. They are available in a variety of colors and feature intricate layers that add visual appeal. What modern wedding would be complete without technology? The availability of drones makes them a go-to tool for videography. Couples can now get an aerial perspective on their big day. This creates a wonderful opportunity for breathtaking panoramic shots or unique angles. The best venues are versatile so you can create an event that’s perfect. Whether you plan to use the latest wedding trends or want to do things the traditional way, we can help. 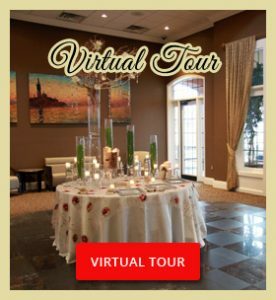 Contact Club Venetian today to tour our facility for your big day. We look forward to serving you! Your wedding venue is one of the biggest items on your bridal to-do list. This will be the place that will house your guests during the ceremony, reception, or both. You need a space that can accommodate your celebration and keep your beloved friends and family comfortable. The following tips will help you find the best wedding venue in Michigan. Get a Headcount First – Capacity is one of the first things you should consider when choosing a venue. Get a headcount (or a close estimate) so that you know how much space will be needed before you start looking. List Your Amenities – Do you require anything special for your celebration? Do you know what facilities are available on-site? Find out and compare to your list of needed amenities. For example, Club Venetian includes rooms with projectors that are great for showing photos or video of the bride and groom. Look for Reviews & Testimonials – Search for local reviews and testimonials from past clients. Also ask around and find out where people you know like to host their parties. 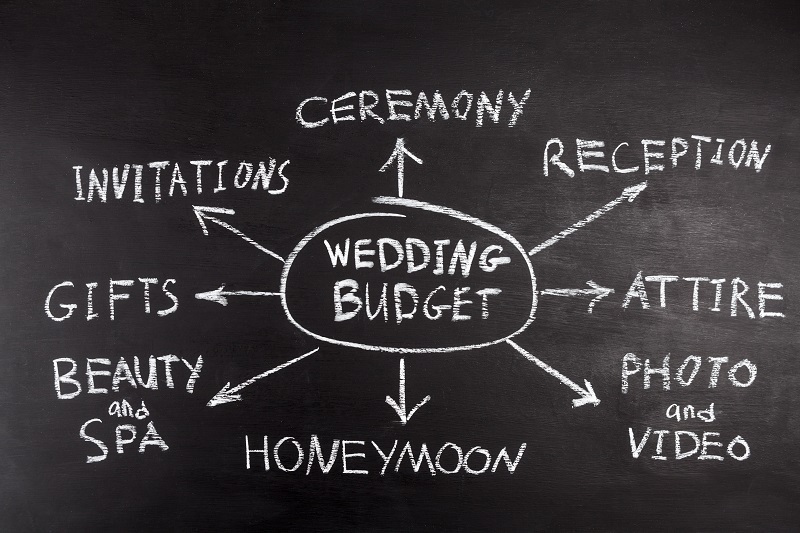 Budget Your Venue – Have a wedding budget ready that breaks down how much you can spend on each item. Know how much you can afford to pay for your venue and then find out if the location can accommodate your budget while still providing the capacity and amenities you need. 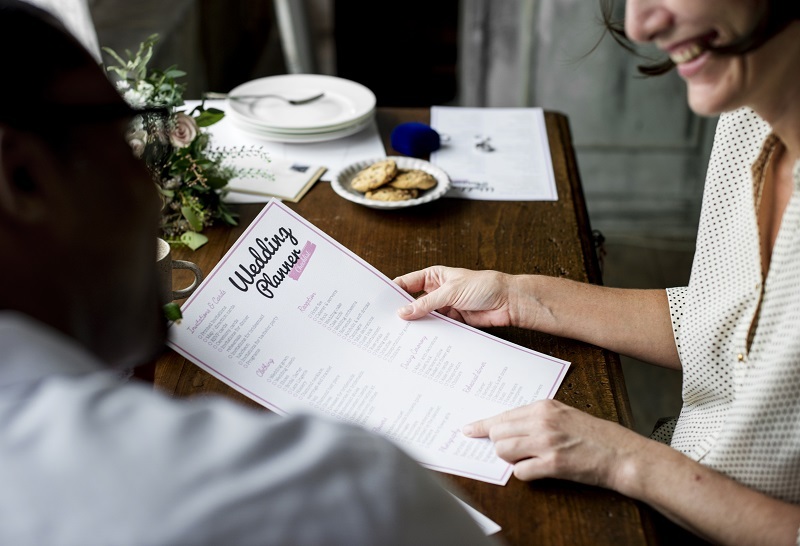 Map Your Locations – If you plan to have your ceremony somewhere else, map the distance between each location. It is best to choose places that aren’t too far away and are not difficult to find (especially when inviting guests who are not familiar with the area). In-House Catering Is a Plus – Venues that offer in-house catering can save you a lot of time and stress. 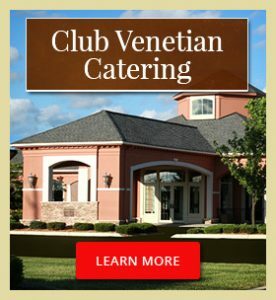 Club Venetian offers top-notch catering with a huge menu selection. Inspect the Venue – When you find a venue that looks promising, go there and see it in person. This will allow you to evaluate architecture, atmosphere, and cleanliness before you book it. 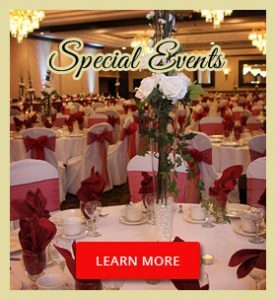 Call Club Venetian to learn more about our venue and services. 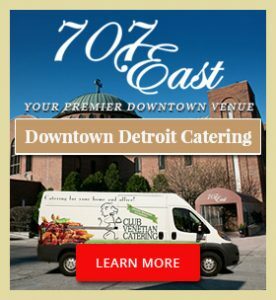 Our staff is available to answer questions and help you plan the best wedding in southeast Michigan!